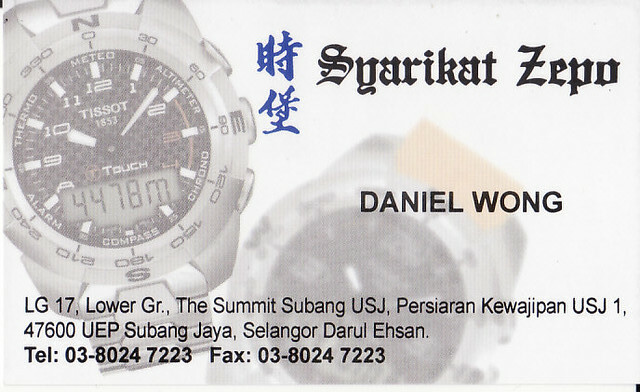 The company is your complete supply solution for watch materials and parts, as well as tools for watch repairing. 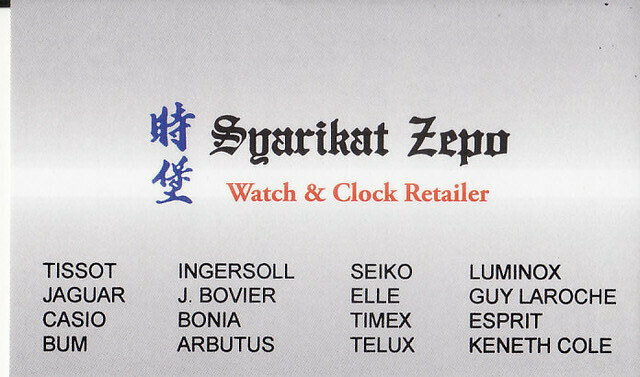 With 2 generations worth of experience in the horological industry, and multiple proven years of supplying quality watch parts, and a wide selection of parts. 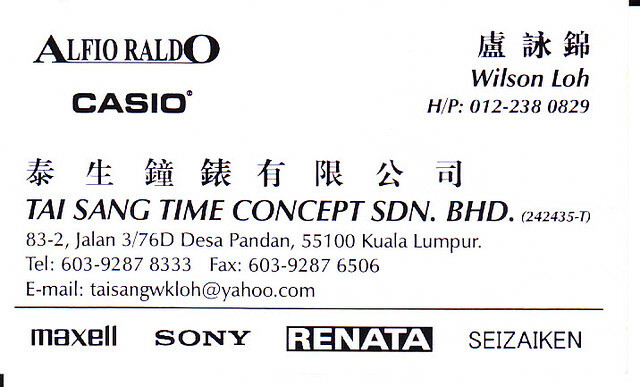 Selling various brands of watches, including Tissot, Jaguar, Casio and Bum.